If you're ready for a change, join us for our free 6-week Macro challenge. We'll provide group accountability, helpful tips, recipes and guidance. You don't have to be a member of the gym to participate, just check out our daily blog to stay in the loop. It is important to understand that you cannot effectively decrease body fat and increase lean muscle mass simultaneously. Therefore, reducing body fat would be the first step before attempting to increase muscle mass. The next step is to experiment with a macronutrient mix that works for you. We are all unique, so what works for one person may not be the best option for another. If your daily caloric intake is inconsistent, it is valuable to ensure you are consistent for a few weeks to establish a baseline and determine its effect before making changes. Consistent means within about 50 calories of your target total per day. A great way to track this is via the free myfitnesspal app. If your macronutrient split is significantly different than 40 C/30 P/30 F and you feel sluggish in workouts, look to increase the percentage of calories from carbohydrates. 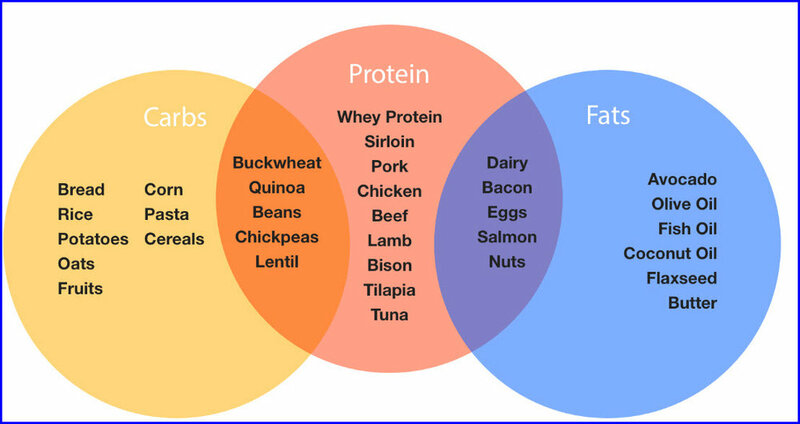 If your protein is low and you would like more muscle mass, increase the protein allotment. If you want to lean out and you have more than 30 percent of the calories from fat, lower that percentage. Any and all changes should be put into practice for a few weeks to assess their effects before making additional changes. If you are looking to lean out or gain weight, adding or subtracting 10-20 percent of your current caloric total is a good place to start. This helps the body’s metabolism—as well as a person’s mental state—adapt to the changes. Getting too aggressive with a caloric deficit can lead to under-eating, and it can potentially drive binge behaviors instead of adherence. Understand that eating below your caloric needs favors aesthetic goals over performance goals, and therefore performance might suffer. Want a free template to get you started? Send an email to brandi@bicrossfit.com with your current weight and specific goals. Need more one on one guidance? You can schedule a personal training or nutrition session here.